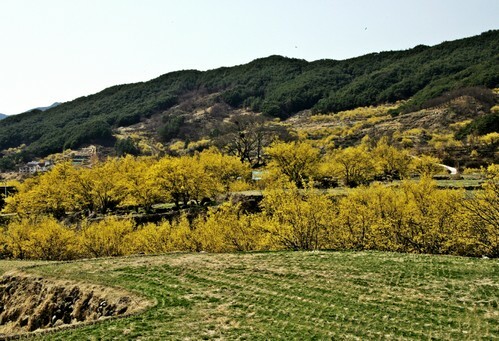 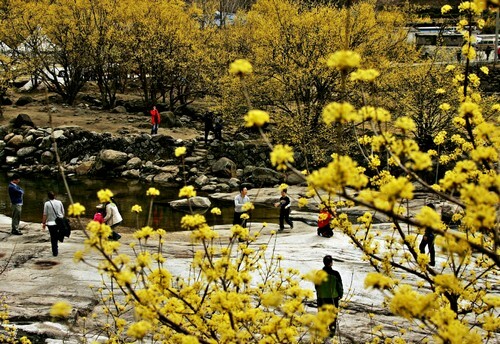 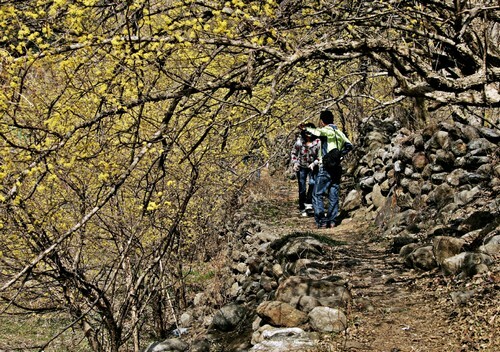 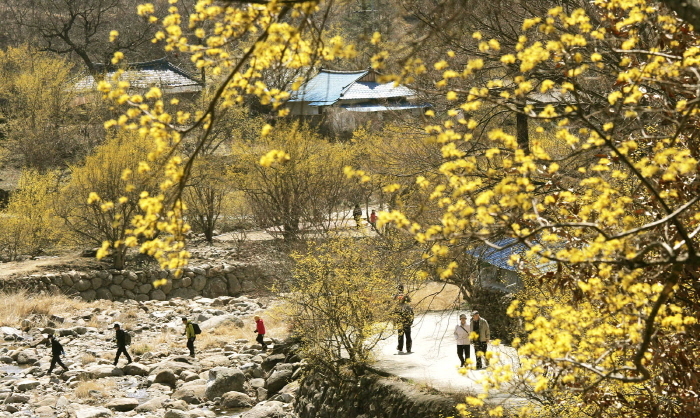 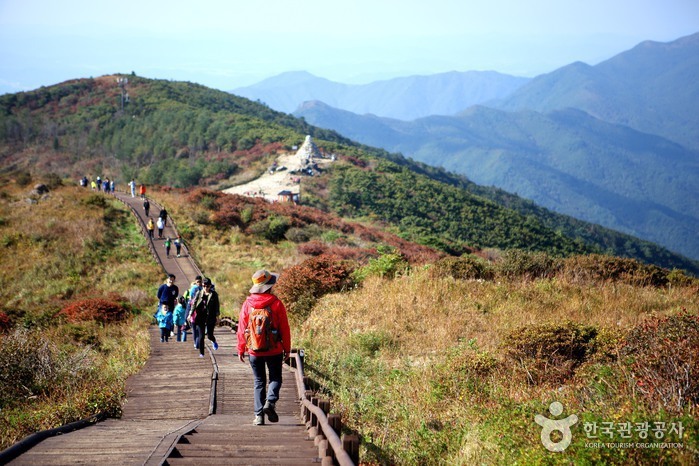 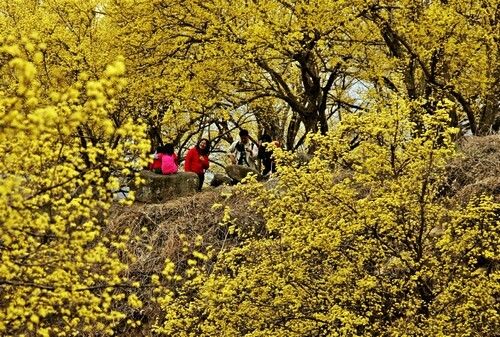 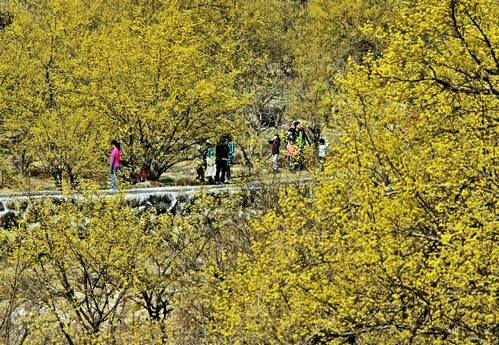 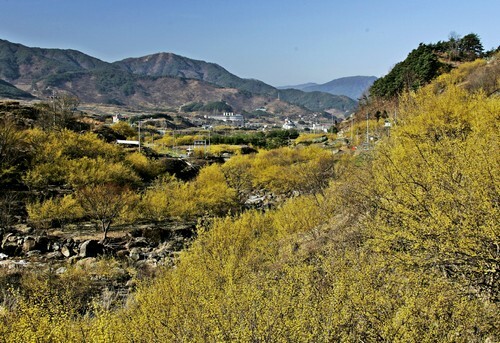 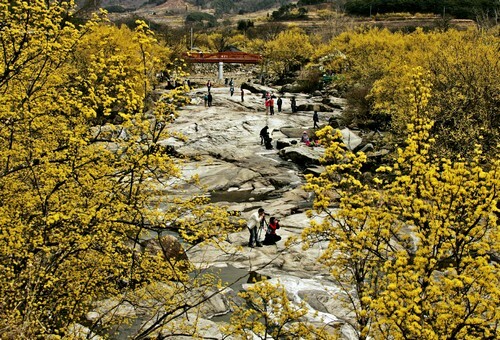 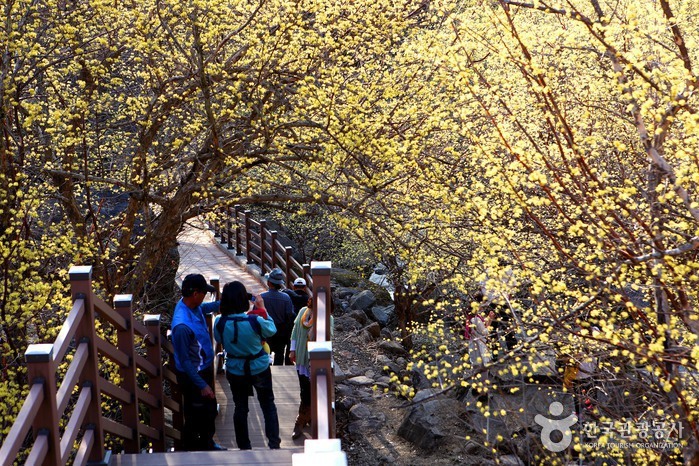 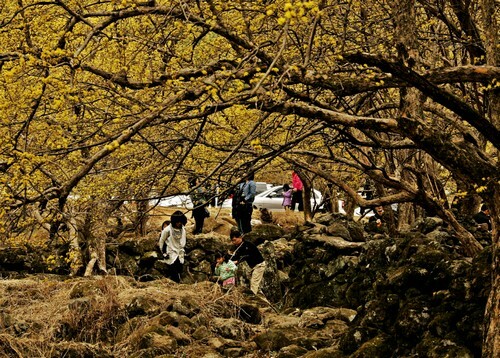 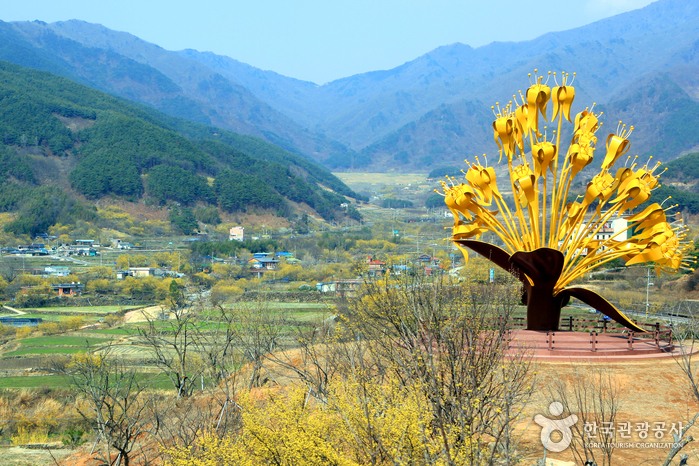 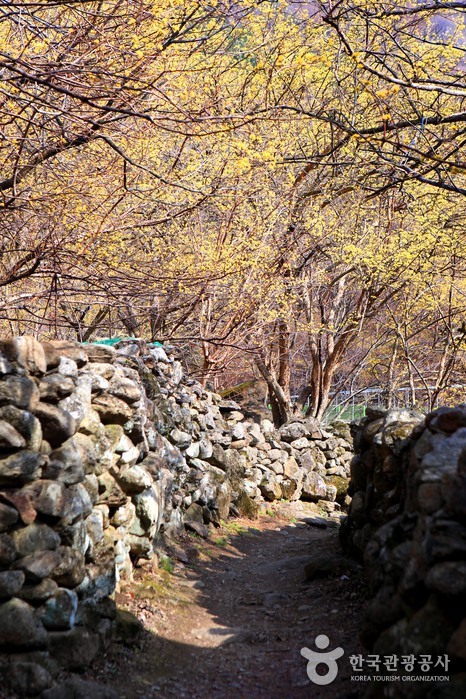 Gurye Sansuyu Festival is an annual spring flower festival that takes place in the Jirisan Mountain hot springs area. 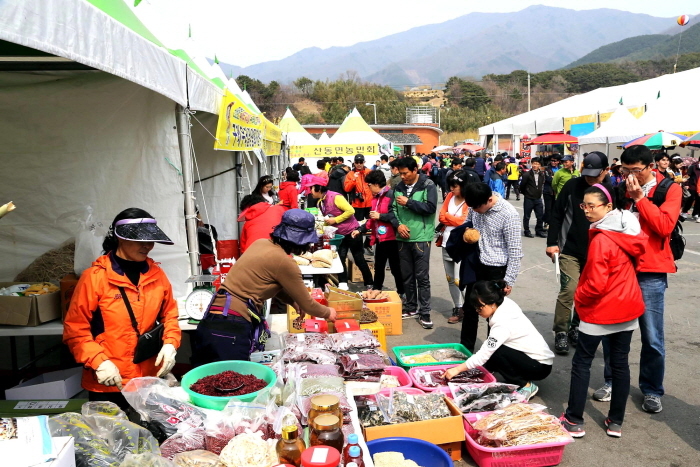 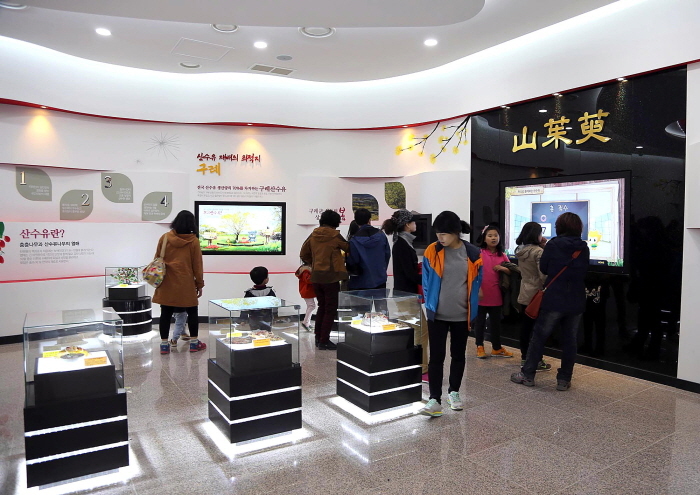 Major programs include exhibition of local products made from sansuyu (cornus fruit), while other programs include traditional music and dance performances, experience programs, and fireworks. 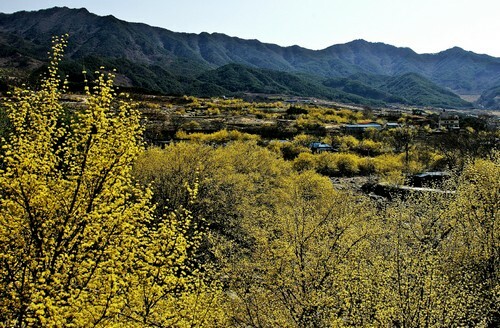 - Sansuyu Spring Blossom Concert, etc. 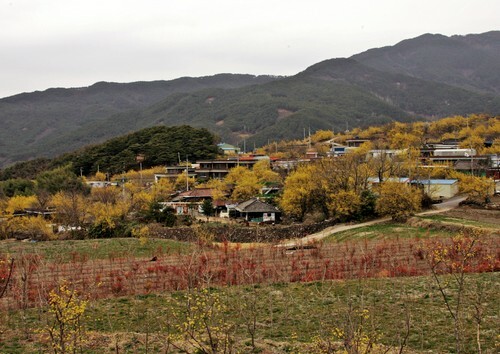 - Gurye local produce market stand, etc. 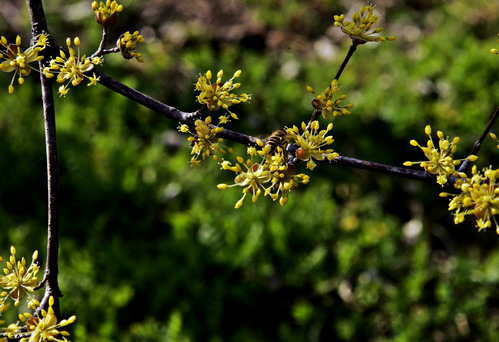 *Program details are subject to change and vary each year. 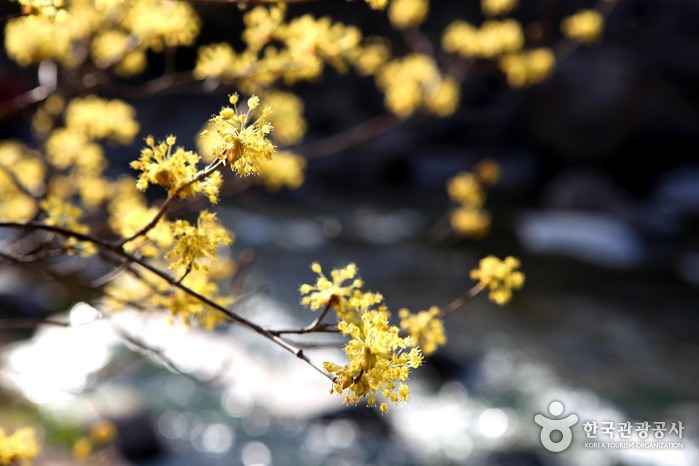 Refer to the official website for more info. 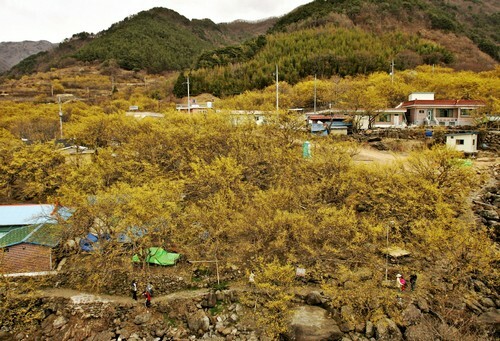 Take a bus from Seoul Nambu Terminal to Gurye. 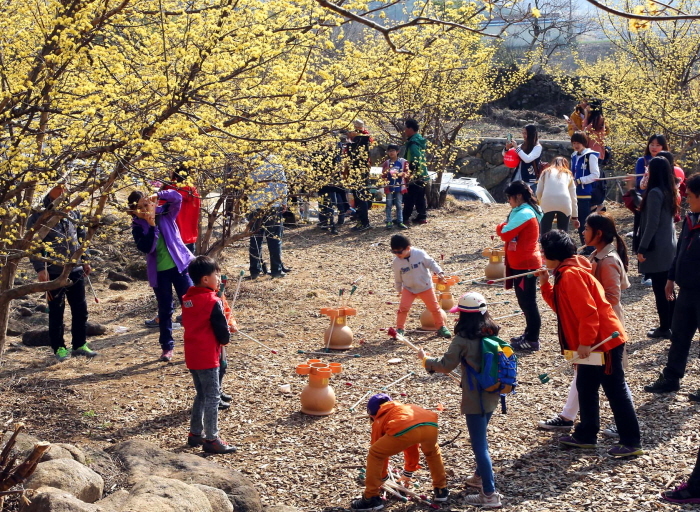 Take a Nongeochon Bus bound for Jungdong from Gurye Bus Terminal and get off at Jeongsan Bus Stop.